FUNDRAISING EVENTS – Using Clapping to GET ACTIVE, GET HEALTHY and BE HAPPY! Register your school to start fundraising today! Register your organization to start fundraising today! Register your corporation to start fundraising today! An innovative solution that brings HEALTH and HAPPINESS back into EVERYONE’S LIFE! 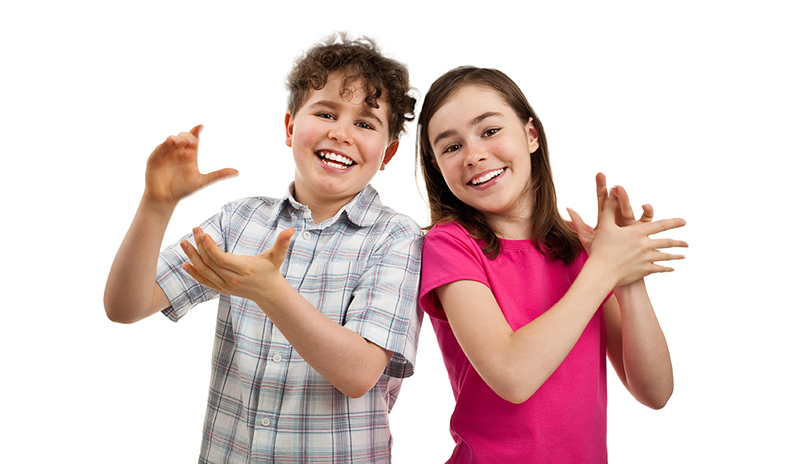 The benefits of clapping are directly based on the Acupressure Theory, because “Our body has 340 known pressure points, 28 of which are in our hands.” This is why so many children and adults LOVE TO CLAP – IT MAKES YOU HAPPY! We are actively implementing this program in schools, organizations and corporations across the nation to teach the benefits of keeping fit, active, healthy and happy. Clap4Health!℠ Fundraising events is the optimal way to make a difference in the lives of everyone. LET’S GET HEALTHY AND HAPPY TOGETHER! Created by Shape Up US, a 501c3 non-profit organization — Clap4Health!℠ is an activity in which anyone can participate. We clap our hands to show happiness and appreciation. Clapping makes us feel good! But did you know, in conjunction with other types of movement like dance and sports, it can improve motor and spatial skills and enhance emotional, sociological, physiological and cognitive benefits? Thanks for Dizzie Ramsey for being AMAZING and all of your incredible support!